Home / Parenting / Childrens-nutrition-parenting / Do you pack your kids’ lunch or snacks in a plastic dabba or aluminium foil? DON’T! 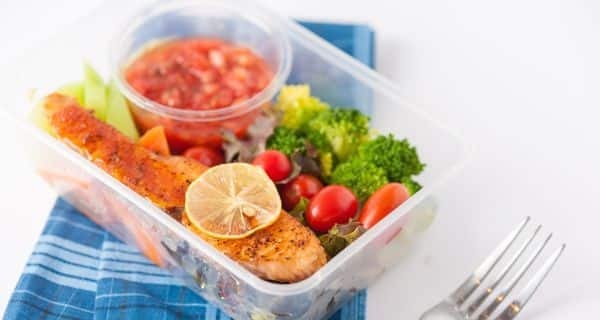 Do you pack your kids’ lunch or snacks in a plastic dabba or aluminium foil? DON’T! A number of people are giving up plastic not just because it is damaging to the environment but also because it is harmful to health. There’s more awareness about the need to switch to copper, steel or glass water bottles these days too. Now, celeb nutritionist Rujuta Diwekar, the author of her newly launched book Notes for Healthy Kids, tells us why children, too, should be kept away from the menace of plastic. You can start doing so by making sure they don’t carry plastic tiffin boxes to school. Instead, she suggests switching to steel dabba and malmal cloth. For water, use a steel or a copper bottle. – Food, when it comes in contact with the material we pack it in, picks up the qualities of that material. This is especially true when we pack hot food. – Plastic leeches a harmful set of chemicals called ‘Xenoestrogens’ that mimic ‘estrogen’ hormone in the body and messes up the hormonal balance in the growth stage of our kids. 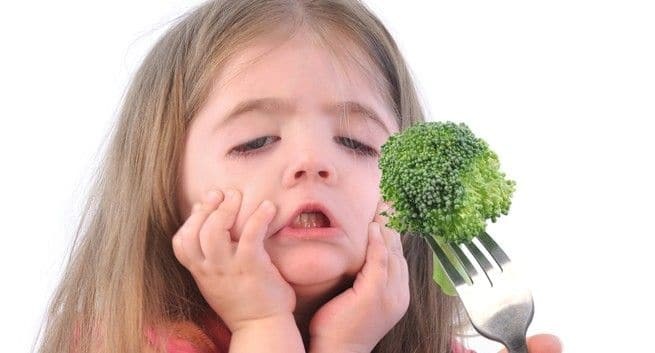 – Similarly, aluminium foils leech aluminium into the food and once inside the body, it replaces Zinc, an essential mineral for insulin functioning. Impaired functioning of insulin leads to obesity and related non-communicable diseases like fatty liver, diabetes, PCOD, etc. Essentially, we are packing our nutrient-rich food in cheap boxes and endangering the health of our children. So while switching to a non-plastic source seems to be a small step, its health impacts are HUGE. Did you know that a recent study has found that the chemicals commonly found in plastics and fungicides may be weakening children’s teeth by disrupting hormones that stimulate the growth of dental enamel? Giving up plastic will also hugely benefit our environment. Reduction in plastic usage will leave a better world for the next generation.